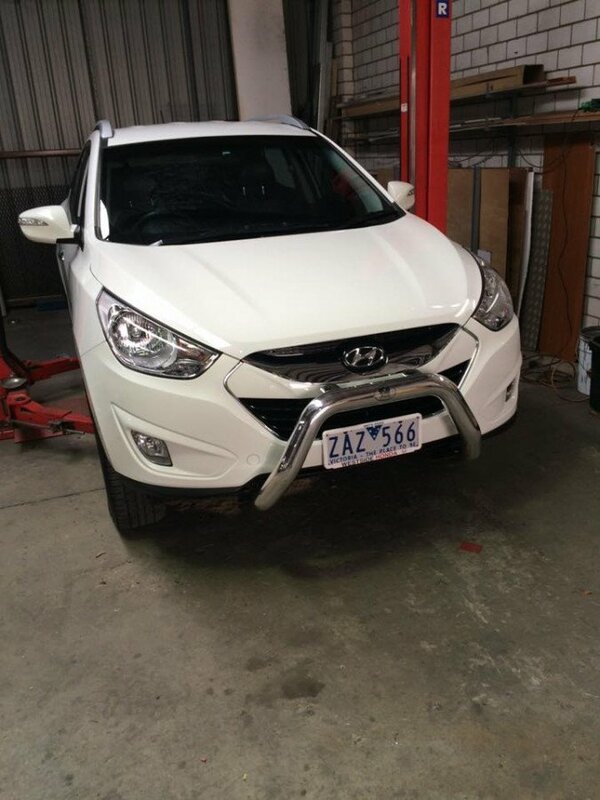 At Werribee Towbars we offer our customers quality products and friendly, reliable service. We supply and install towing equipment plus a large range of other automotive accessories. We have been authorised for 30 years to distribute and install Hayman Reese towing accessories. 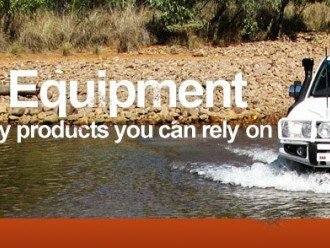 Hayman Reese is Australia’s Number 1 Brand of towing equipment. 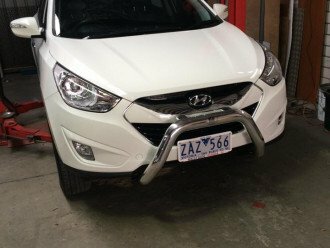 We supply and install Hayman Reese equipment which allows us to offer towbars across a wide range of vehicle makes and models. We offer complete maintenance and servicing for all caravans and trailers to ensure they are kept in great condition and are safe and reliable on the road. Give us a call or visit our showroom. 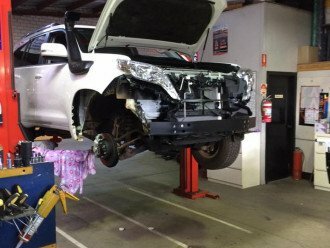 We are happy to help you with any towing enquiries. 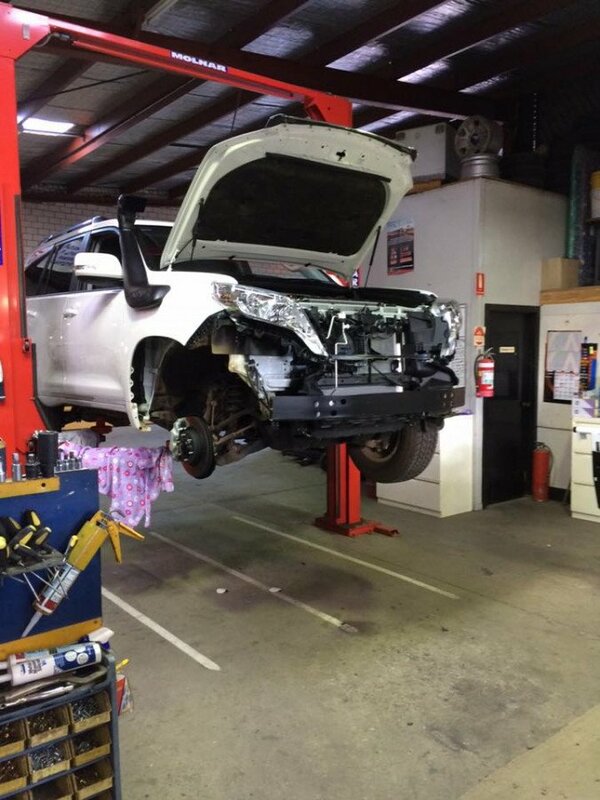 We have extensive experience in towing caravans across Australia.